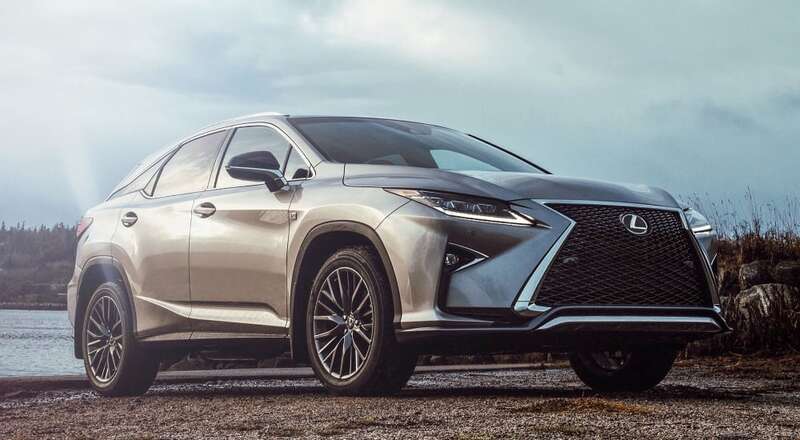 Lexus loyalty even filtered down to specific models — RX 350 owners made a repeat-buy 23.1% of the time, good enough for second overall behind the Corvette. 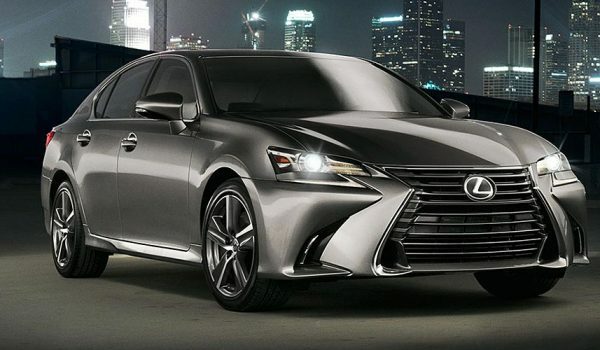 The ES 350 also showed strong loyalty with a 20.1% repeat rate. To calculate brand loyalty, CarMax looked at every vehicle purchase in 2017 that also had a trade-in vehicle. Loyalty was calculated by comparing the brand of the purchase with the brand of the trade-in. 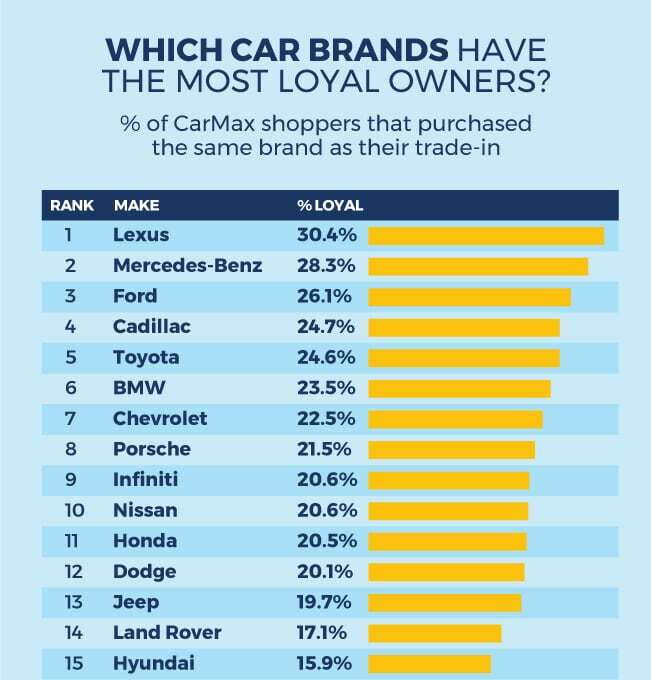 On average at CarMax, people are not very loyal to their car brands. Among our customers who traded in a car, just 19.4 percent of them continue on with the same brand. The rest try something different.